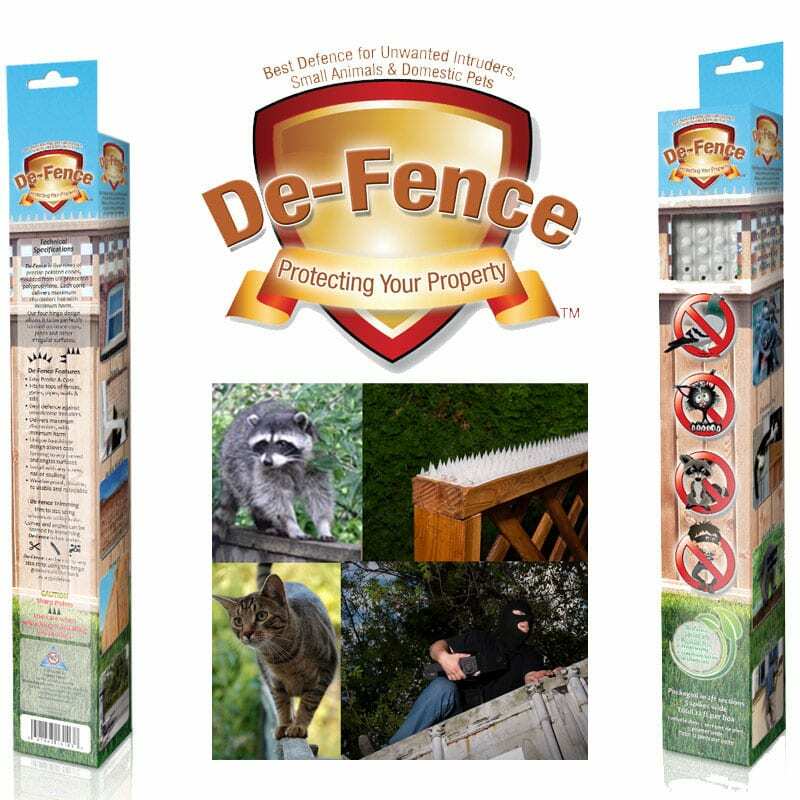 Protecting large warehouses, hangars, or other facilities where other bird deterrents would be too cumbersome? 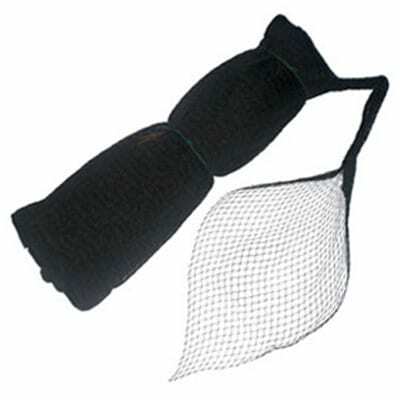 Laser units can help you protect a large area by disrupting and annoying birds so they won’t come back. 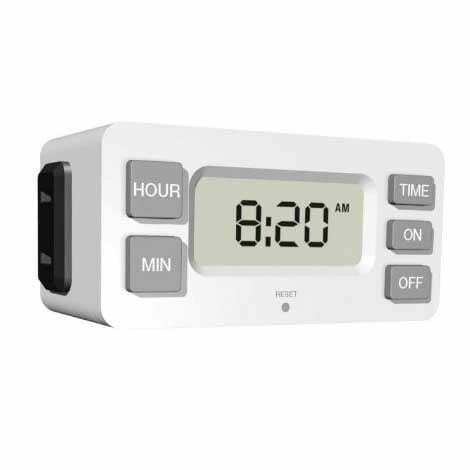 We recommend you use this device with a programmable timer to help deter the birds while having a set it and forget it product. 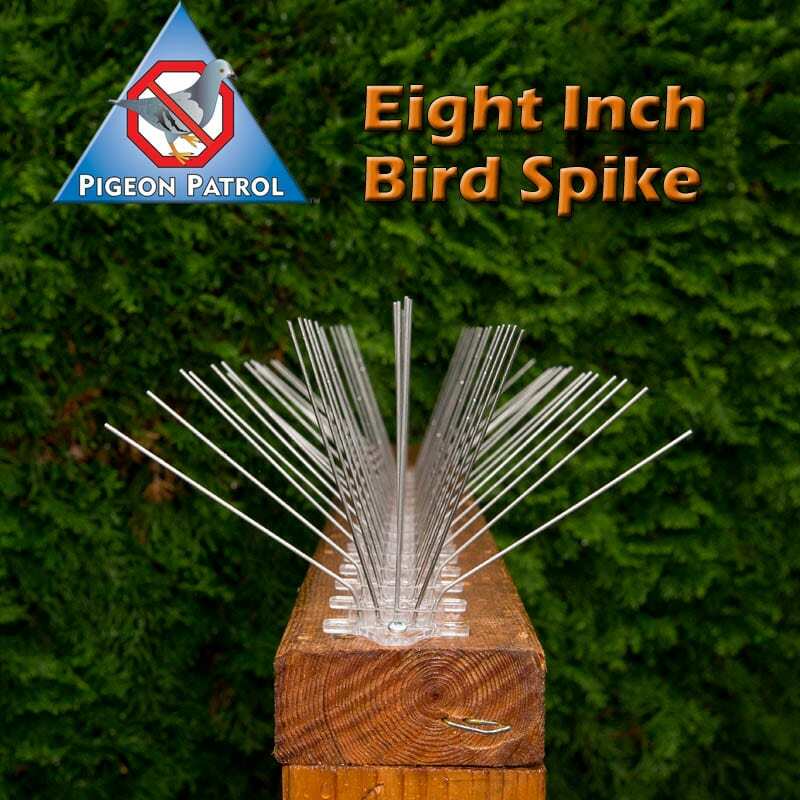 These Laser units have enough out put power to create stunning laser effects to deter most birds in small to large areas.We recommend you use this device with a programmable timer to help deter the birds while having a set it and forget it product. 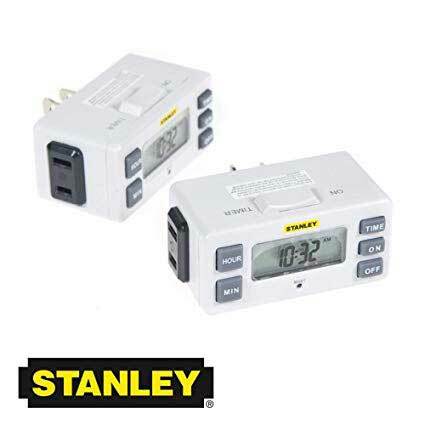 Included, the Stanley TimerMax Digislim will turn the laser unit ON/OFF automatically. The timer program repeats daily. It has a polarized outlet and a LCD screen with visual indicators and does not block second outlet. 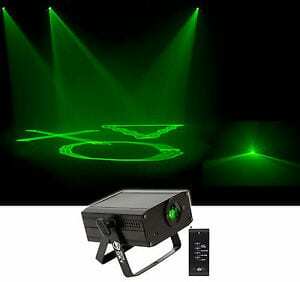 Rated: 120V/5A/600W. 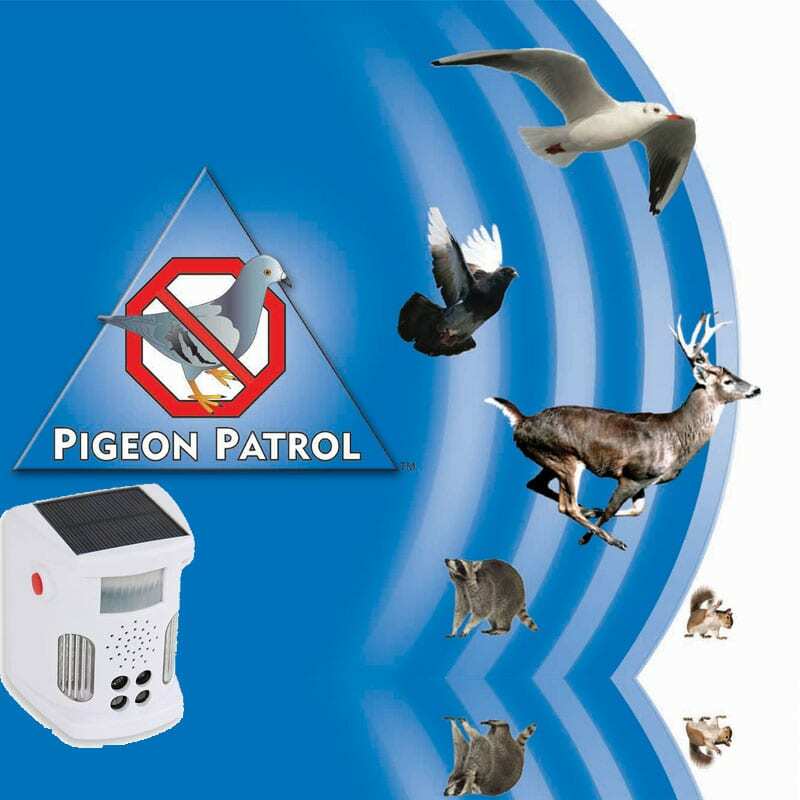 60W T.
For best results in bird deterrent: Turn laser on at night to disrupt the birds sleeping pattern. For best results try 30 mins for the first week and add 30 mins weekly until desired results are achieved. 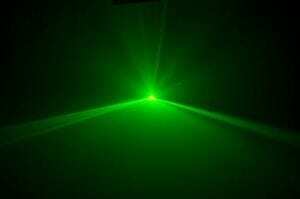 With high-powered DPSS green laser diode, the bright, single green laser beam generates sharp lines. Weight: 2 lbs. / 1.1 kg.